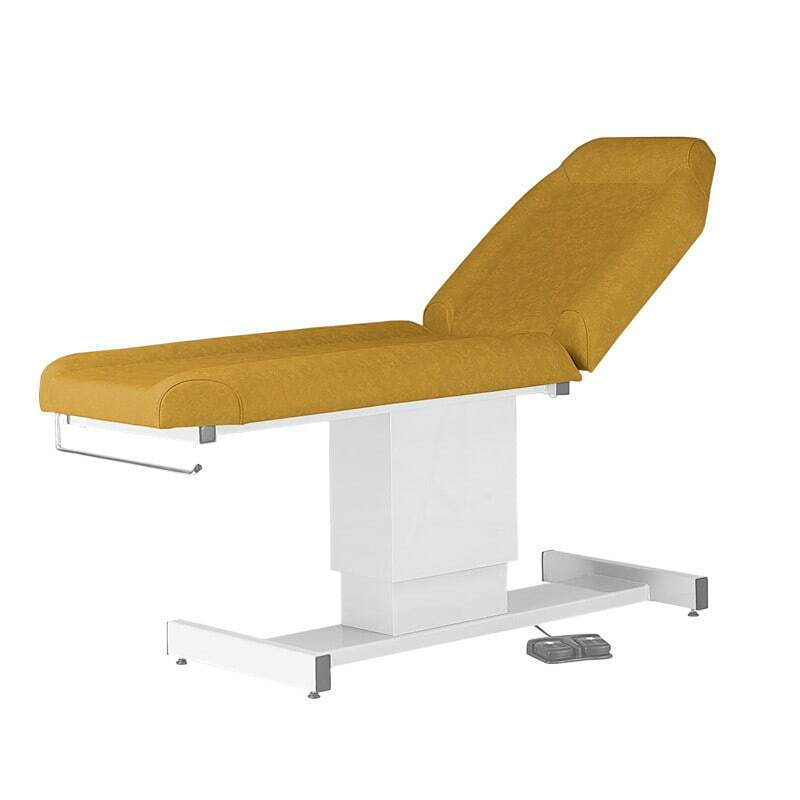 This Comfort examination table by CARINA Medical offers a very high level of comfort thanks to its 8 cm thick padding and the special shape of the table top. This makes the examination table suitable for longer treatments, such as infusion therapy. The Comfort examination table is available in widths of 60, 70 or 80 cm and in many contemporary colours to match your surgery furniture.